Your roof is one of the biggest investments you’ll ever make in your home. Not only does it protect the house and occupants from the elements, it also keeps heat and cold in your home depending on the season, acting as a natural insulator. A good roof will pose a high level of energy efficiency, which is why it’s so important to go with a quality roofing system. Check the paperwork on your roof to research how old it is. If you’re not the original owner, look back at the documents you signed and gathered from the closing. Check the manufacturer warranty of the roof as well. Most shingle warranties will extend between 15 and 30 years. Even if you’re within the period of the warranty, check the fine print because there may be a lot of conditions that have to be met first.The roof’s condition. Your roof may not have hit the 20-year mark yet, but if it’s showing signs of deterioration, it’s time for a new one. Perhaps you’ve had your roof patched and repaired so many times that none of the shingles match and you keep shelling out big bucks on more repairs that never seem to work. Your roof may be streaked with mildew and water stains, the shingles may be buckling and falling off, and you may be experiencing leaks in your attic or on your ceilings. These are the signs of a roof that has outrun its useful life span. Other damaged areas. Damaged flashing, roof cement and tar flashing all have their own specific life expectancies. Watertight metal flashing around your chimneys, vents and other roof components is essential in keeping out leaks. 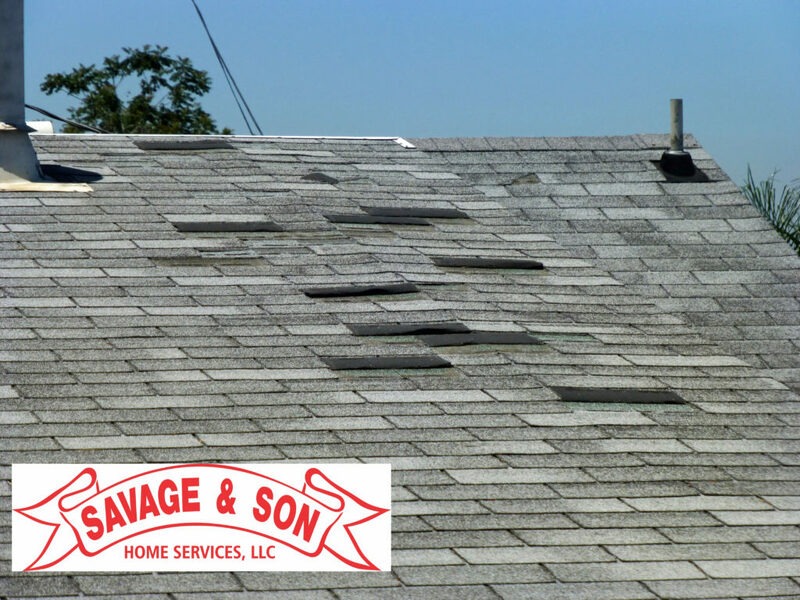 If your flashing is showing signs of wear and tear, it may be time to replace the whole roof, especially if you are having corresponding problems. If you’re unsure of whether you need roof replacement, give us a call and we’ll help you assess the state of your roofing system.